Celebrity chef and incredible talent Sarah Copeland has 2 signed copies of the two amazing cook books written and produced by Sarah. 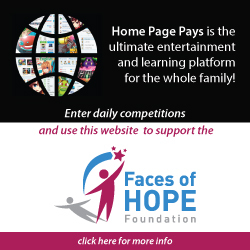 The Newly Wed & Feast are up for Auction to help raise money for Faces of Hope Foundation. 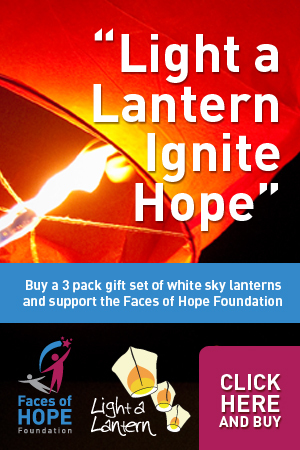 100% of the proceeds goes to Faces of Hope Foundation. 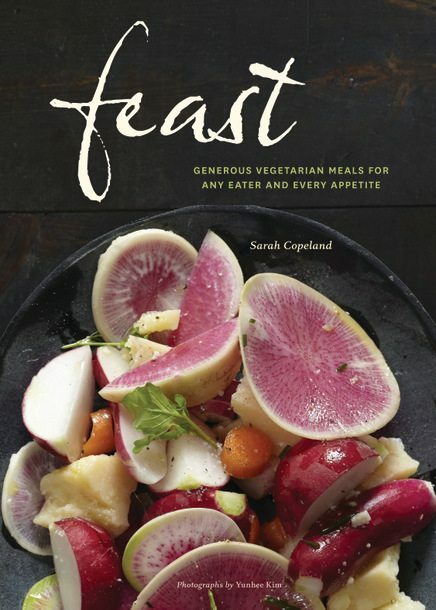 Sarah Copeland is a New York City-based food expert, cookbook author and curator of good living. 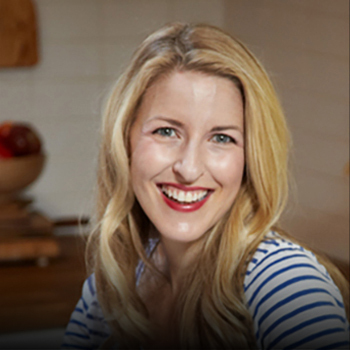 Her recipes and articles have appeared in numerous national magazines including Food Network Magazine, Health, Fitness, Saveur, Food & Wine, Better Homes & Gardens, Real Simple, Rachael Ray, and O, The Oprah Magazine. She has appeared as a guest expert on The Martha Stewart Show, Better TV, Cultivating Life and Good Morning America Health on ABC News Now. 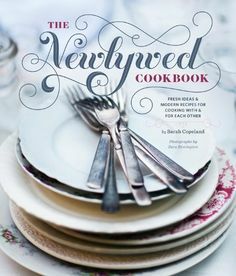 Sarah is the author of The Newlywed Cookbook: Fresh Ideas and Modern Recipes for Cooking With and For Each Other (Chronicle Books, 2011) and the forthcoming cookbook, Mostly Vegetarian: Bowls, Heaps and Platefuls of Flavor for Any Eater and Every Appetite (Chronicle Books, 2013). Both books exemplify her standard for beautiful photography and design, luscious and trust-worthy recipes, and a passion for good health. A Food Network veteran, Sarah was a co-founder and former spokesperson for Food Network and Share Our Strength’s Good Food Gardens campaign, aimed at bringing access to fresh produce to children all across the country. 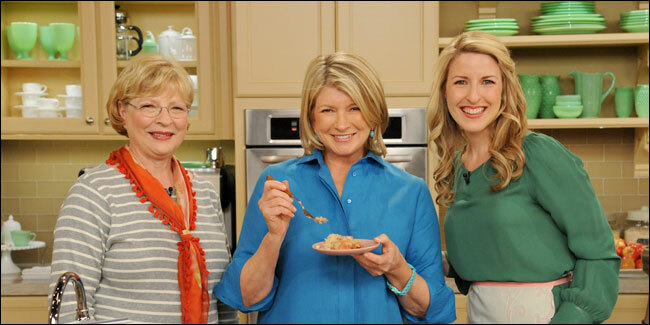 She was part of the original culinary team to launch America’s best- selling food magazine, Food Network Magazine, and contributed to numerous cookbooks before writing her own, including Baked: New Frontiers in Baking, How to Boil Water, and Food Network Magazine’s Great Easy Meals. Sarah studied culinary arts in New York City and in France. She also holds a degree in Journalism, and is a certified nutrition educator.